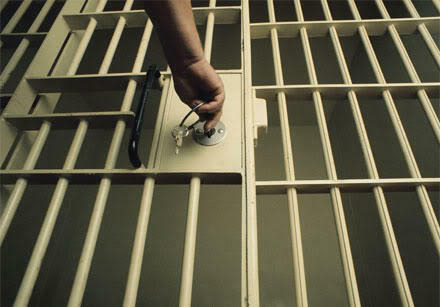 Louisiana’s incarceration rate is the highest in the world, and costs the state $600-million a year. So how do we change that? 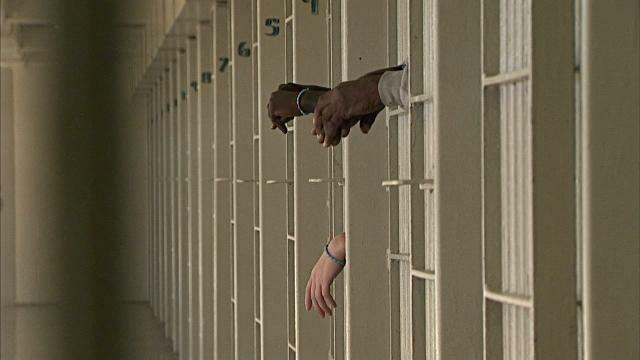 The Louisiana ACLU and the Innocence Project both suggest 10-to-2 verdicts have contributed to the state’s soaring jail population. Ruston Representative Rob Shadoin says he’s not sure that’s a factor. Chief Justice Johnson agrees that’s one of the solutions. Usually “We’re Number One” is something to brag about, but in this case, it’s not a stellar statistic. “The United States leads the world in the number of people we incarcerate, and Louisiana leads the country. 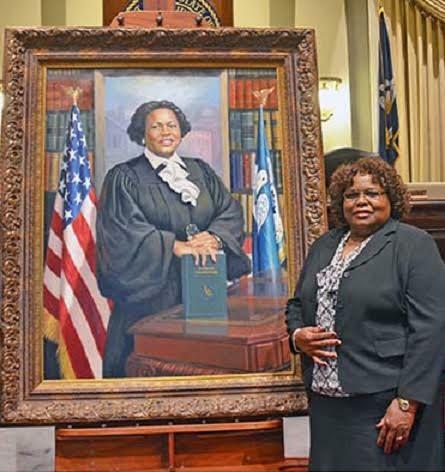 We are number one in the nation in the number of people we lock up,” Louisiana Supreme Court Chief Justice Bernette Johnson advised the legislature recently. But what does that mean, in overall numbers? What is the state of the Justice system in Louisiana? State Supreme Court Chief Justice Bernette Johnson updated both chambers of the Legislature in a joint meeting Tuesday. 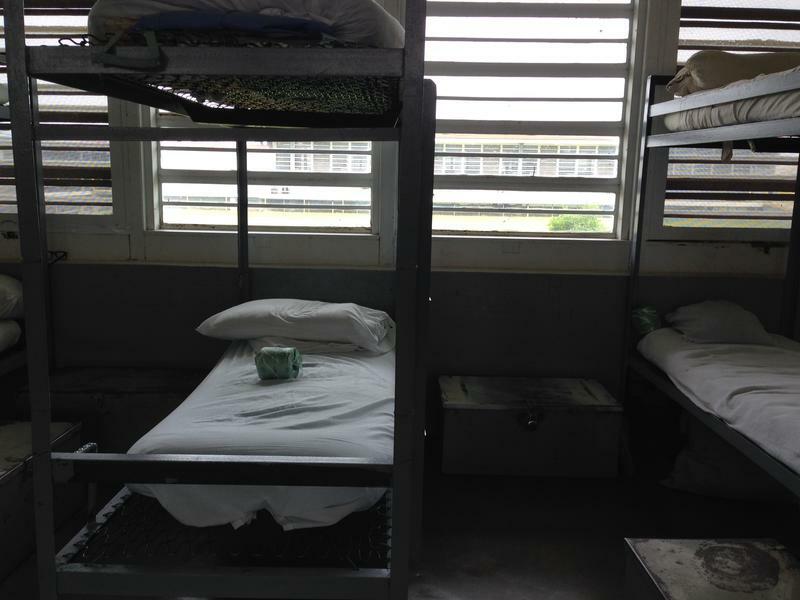 Three of Louisiana’s four major candidates for Governor are displeased with the state’s incarceration rate and lack of alternative mental health programs. The House Appropriations committee combed through the Department of Corrections budget Tuesday, and testimony confirmed what many criminal justice reform advocates have long said: this state has the nation’s highest per capita incarceration rate. Marrero Rep. Patrick Connick pitched the big question. “The inmates, in 27 years, have increased 110 percent. And the population of Louisiana has increased 9 percent over the same period. How do you explain that?” Connick asked Corrections Secretary Jimmy LeBlanc.